Walking you through how to improve your race strategy and tactics from before you go afloat, the pre-start period all the way through to the finish line. RYA Tactics is currently out of stock at the publishers. We will be producing a revised edition. 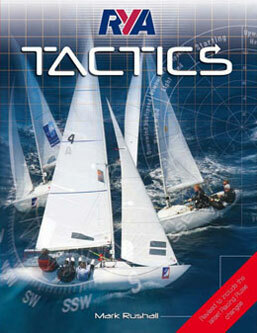 Send us an email if you would like to be notified when the new RYA Tactics is available. 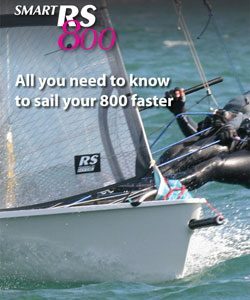 RYA Tactics is the go to handbook for all sailors and coaches interested in improving their performance on the race course. 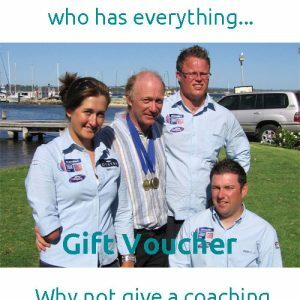 Written by sailing tactics specialist Mark Rushall, it is based on his many years of success dinghy and keelboat racing, and his career as an Olympic sailing coach. Packed with easy to digest advise and information, it has clear diagrams and explanations. Breaking down the myths around racing tactics, it provides you with winning strategies for a wide range of race courses and weather conditions. RYA Tactics is also available as an E-Book, with additional videos and animations bringing the tactical and rules scenarios to life. 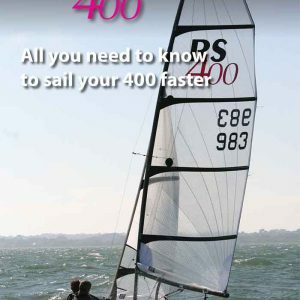 You can download the RYA Books App to view a taster and buy the book too.